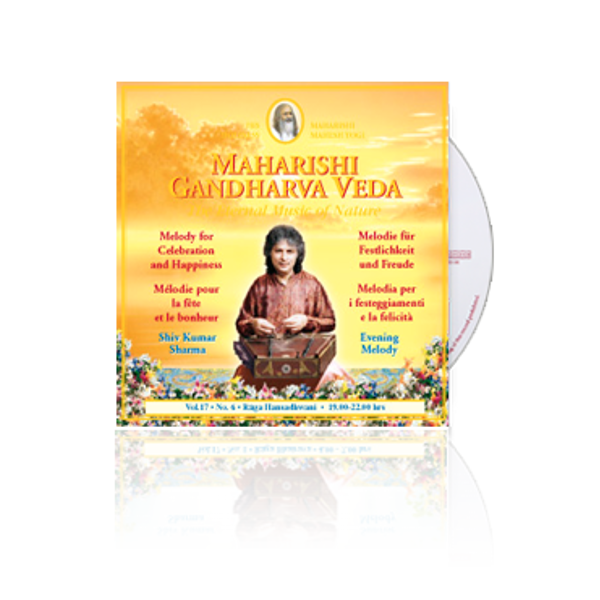 Thousands of years ago in India, great Rishis or sages cognised, within their own consciousness, the subtle rhythms and enlightening melodies of the Veda, which is pure knowledge at the basis of Nature. 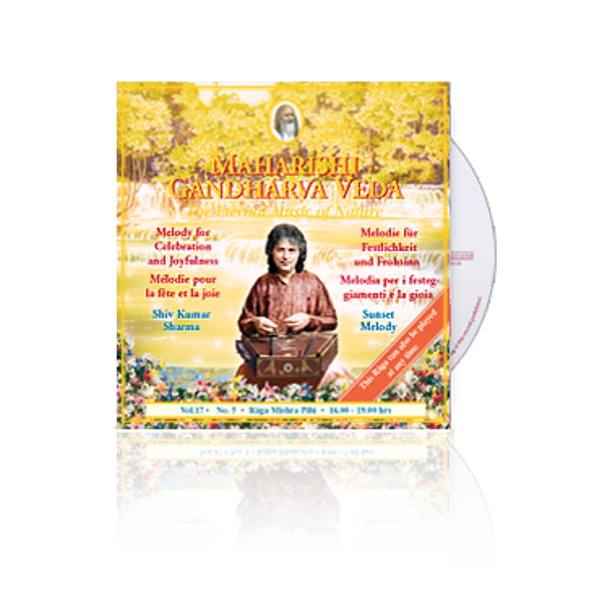 As a part of the Veda, Gandharva Veda is the tradition of musical performance that replicates the vibrations of Nature at different times of day and night and during different seasons of the year. 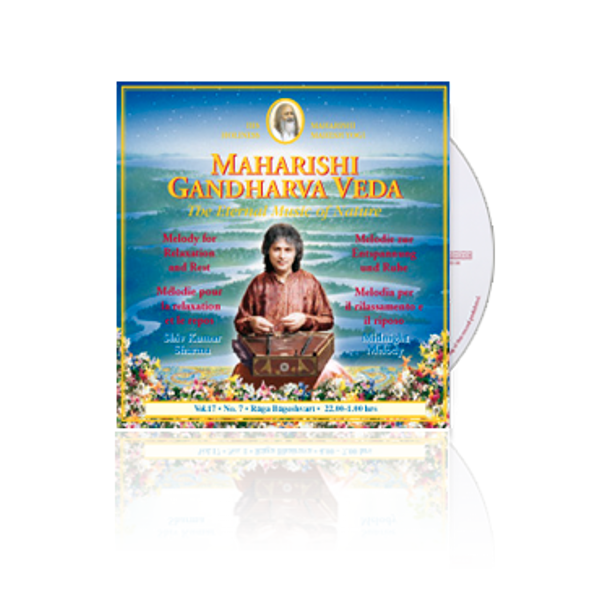 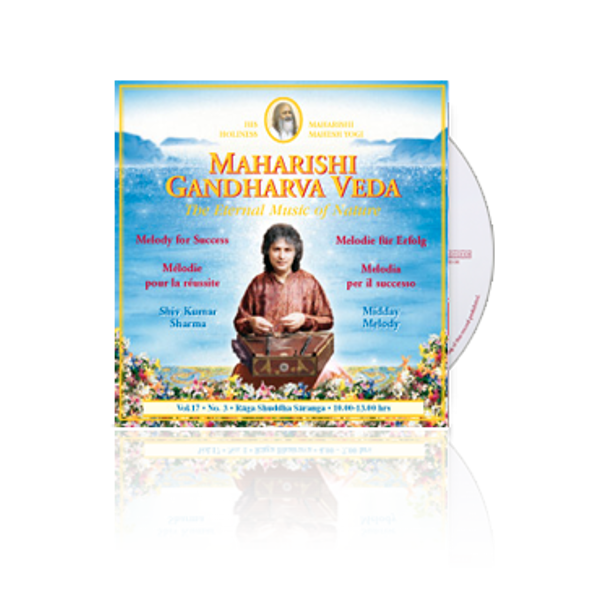 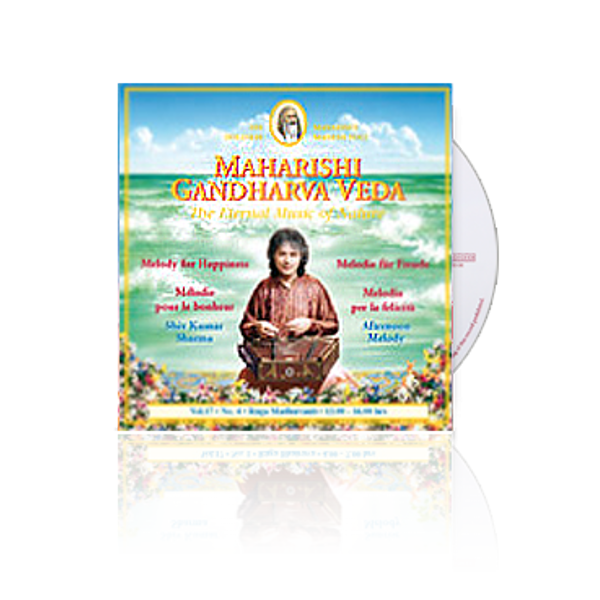 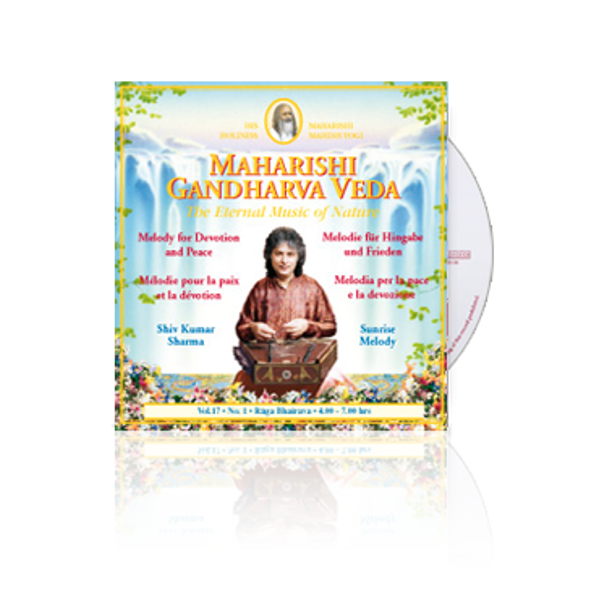 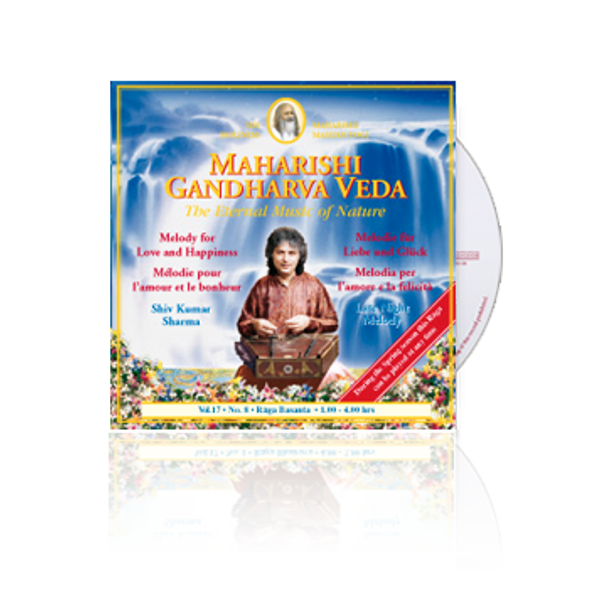 Maharishi Mahesh Yogi revived this eternal music of Nature and inspired many of the most renowned musicians of India to bless the world with Maharishi Gandharva Veda music.